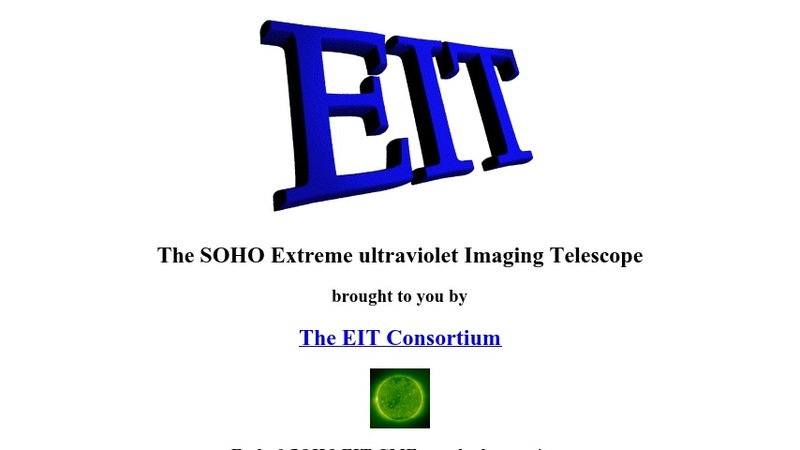 Users can access a variety of information about the The SOHO Extreme Ultraviolet Imaging Telescope, as well as maps, imagery, and data. A description of the instrument is provided, along with temperature maps, movies and images of eclipses, solar storms, and coronal mass ejections. Links to related sites are also included.